The weather continues to be perfect for mulching, and I’m listening to my newest favorite, the “play away,” a pocket-sized book on tape with headphones. 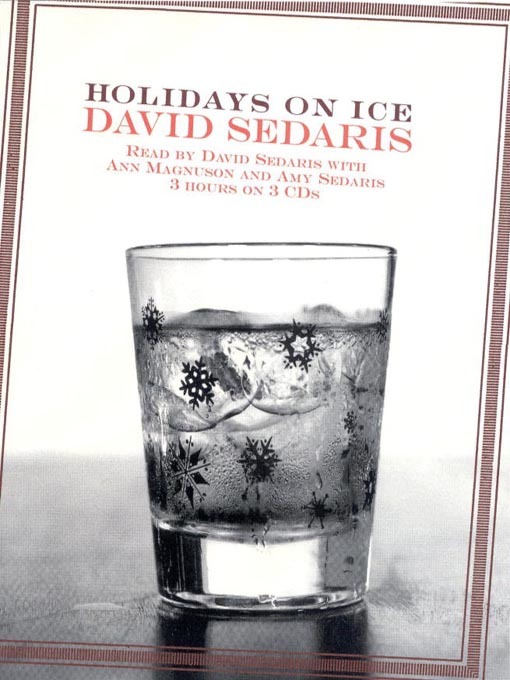 I just finished humorist David Sedaris’s book, Holidays on Ice. If you are a romantic Christmas person, full of hope, good will and Christmas candles in the window, this isn’t for you. His fictional stories and personal essays focus on the commercial nature of Christmas, creating an unflattering snapshot of Americans at their consuming worst; however, the first story about his job as an elf at Macy’s during the holidays is really funny. Most of us have stood in the mall Santa line at one point or another. I can remember taking C.J. and Ian and dealing with the tears that were inspired by the frightening experience of being a small child expected to sit on a stranger’s lap and talk to him. Sedaris reveals the dark underside of the mall Santa business. First broadcast in 1992 on NPR, “SantaLand Diaries” is Sedaris’s recollection of his job being Crumpet the Elf. 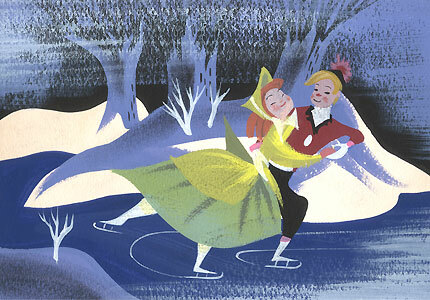 It has been replayed often in subsequent holiday seasons and has been adapted for theatre. 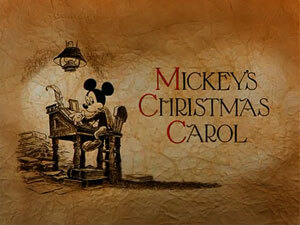 For me, listening to the story may replace A Christmas Carol. 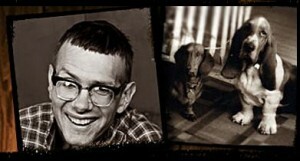 I am including a link to Sedaris reading a segment of his essay here. Holidays on Ice, published in 1998, includes the “SantaLand Diaries” with other stories. I didn’t like the story, “Christmas Means Giving,” where two families compete to give the most at the holidays; although the one-upmanship of the annual Christmas card frenzy is maybe a little too familiar. Another story that mocks elementary school Christmas pageants is accurate, too—maybe that is why I was uncomfortable listening to a critique of myself. I’m hooked on Sedaris, though, and plan to branch out to a few of his non-holiday books, including Squirrel Seeks Chipmunk: a Modest Bestiary (2011) and Dress Your Family in Corduroy and Denim (2005). December 25th is a sacred day for all of Christianity. 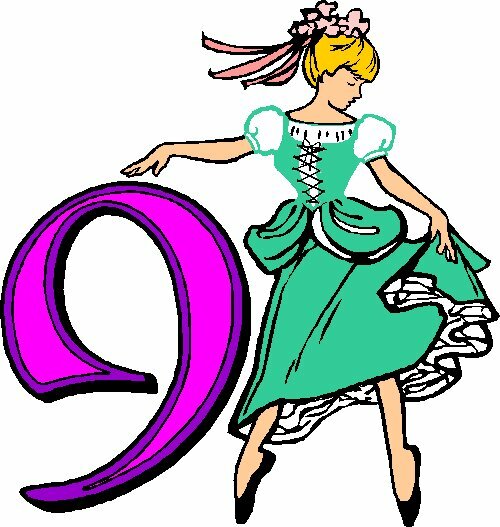 But what other things make the 359th (or 360th in leap years) a special day? We know that the early powers of the church selected the date for the birth feast based on studies, and more likely a couple of Pagan god festivals that were that day. 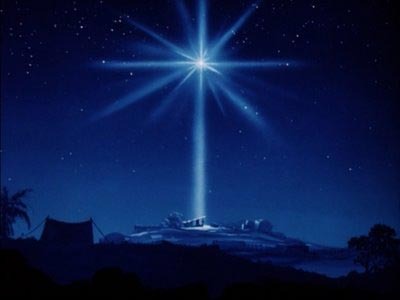 We can trace the earliest official celebration of the birth of JEsus on 12/25 to the year 325. Other key events have happened on December 25th as well. Christmas is a big day for crowning and coronations with hundreds happening on that date over time. Some are more notable than others- in the year 800 Charlemagne was crowned emperor of the Holy Roman Empire and in 1066 WIlliam the Conqueror was crowned King of England. Christmas also was the date for many political and wartime actions. Notable happenings include Washington’s crossing of the Delaware in 1776, President Johnson pardoning all Confederate soldiers in 1868, the Christmas Truce of World War I in 1914, British Hong Kong surrender to Japan in 1941, and the end of the Soviet Union with Gorbachev’s resignation in 1991. Christmas Island was discovered in 1643 by the East India Company. Another big first was the initial test run of what would become the World Wide Web. Christmas is a special birthday for any of the millions who have shared that day of creation over time. I’ll list some of the more interesting ones of note. Isaac Newton was born on Christmas in 1642 and would be 370 this year. Clara Barton died 100 years ago but was born on Christmas in 1821. Music well knows with a birthday on the 25th include bandmaster, Patrick Gilmore, in 1829, Cab Calloway in 1903, Jimmy Buffet in 1945, Barbara Mandrell in 1948, and Annie Lenox in 1954. Hollywood famous with sharing the big day include Humphrey Bogart in 1889, Rod Serling in 1924 and Sissy Spacek in 1949. Hotel magnate Conrad Hilton came into being in 1887 and believe it or not, Robert Ripley was born in 1890. There are many who mark the anniversary of losing a family member or loved one on Christmas Day. These include W.C. Fields in 1946, James Brown in 2006, and Eartha Kitt in 2008. So if you have an extra minute on your Christmas day, try to work in a little of the many other marks of importance for that date. The Charred Underbelly of the Yule Log? If you saw me this afternoon, I was outside mulching in an orange stocking cap, with my earphones plugged in. I could mulch for hours if I’m listening to a good book. My current favorite is The Dog Says How by Kevin Kling . I chose it for the catchy title and the brief description of the author as an award-winning storyteller from Minnesota. Little did I know that the series of short stories deals largely with Christmas and his memories of his childhood. My favorite takes his family through Iowa on Christmas Eve to have Christmas at his grandmother’s house. None of the punch lines, typed here, would have the same ring, but when I’m listening, I’m imagining myself at the dinner table with my siblings. Kling and I grew up at the same time, so his autobiographical stories and love of Spaghettios sound like my childhood. I looked into checking out other books by this author and found that his most recent is Holiday Inn, a series of stories about a year’s worth of holidays. Then, I discovered we are really kindred spirits. His stage show is titled: Tales from the Charred Underbelly of the Yule Log. I’m not kidding. Has anyone seen this guy in a live performance? He talks too fast, and I keep mentally urging him to slow down, but now I’m hooked! Why Was the Night So Silent? Songs. Christmas songs. Discussing Christmas songs was part of the spark that started the Yule Log 365. Natalie and I have had hours and hours of discussions about Christmas songs. Talk on which version is best, which is awful, and who should and more importantly shouldn’t ever again record Christmas songs. All well and good, but very little of our discussions ever centered on the origins of the song or how it came to be. Taking a closer look at Jingle Bells last week reminded me of how interesting it is to look into the song’s origin story. So let’s get to the roots of another classic, Silent Night. Silent Night was born in 1818 in Austria. One version of its origins starts in late in December of that year. A group of performers was traveling through the Alps. They arrived in Oberndorf to perform a recreation of Christ’s birth, but the church organ was out of service. With no organ the actors opted to present their show in a private home. One member of the audience was Father Josef Mohr, an assistant to the pastor. The play put Mohr in a reflective mood and he took the scenic route home, up to the hills overlooking the village. He gazed down at the quiet snow-covered village. It was like a scene in a modern-day Christmas card. This special moment brought back memories of a poem he had written years earlier about the angels announcing the birth of Christ. Mohr decided that his poem might make the perfect carol to share with the congregation on Christmas. Challenge- it needed music. The next day, Christmas Eve, he found the organist at the church, Franz Gruber. Gruber was to create a melody that could be played for the carol using guitar, since the organ was out of service. This challenge created a simple melody that would be easy to sing without the grandeur of the organ. The people enjoyed it greatly! The song then began to travel to other Alpine villages. The song eventually made its way to the court of the King of Prussia and he ordered it sung every Christmas eve. The song arrived in America as early as 1838- performed in German outside Trinity Church in New York. It would not be until 1863 that the first English translation was made. The translations came quickly and today cane be found in nearly 200 different languages around the world. Find your favorite language version translated on the web- click here. This common song shared among many languages was the centerpiece of the Christmas “truce” during World War I in 1914. Soldiers came together speaking English, German, and French to sing the familiar tune. 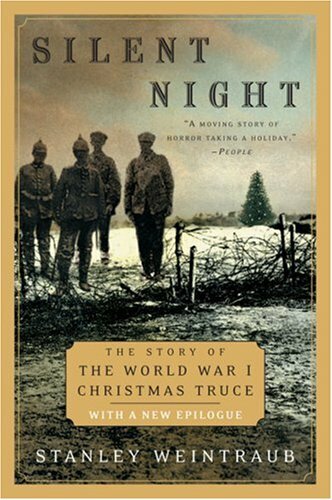 This amazing war-time tale is told in the book Silent Night: The Story of the World War I Christmas Truce by Stanley Weintraub. The book is a great read and would make an excellent gift for a special family member this Christmas. Dig a little and you might find even more great variations on the origins of Silent Night. What other songs should we be looking into? Just let us know. Countdown Podcast #14- 372 Days to Go! Podcast #14- MMM… Chocolate! – Click to hear this week’s podcast. Today we get into the spirit of candy! Basically all this Easter candy has us thinking ahead to Christmas confections. There is a lot to discuss when thinking of Christmas Candies. What kind do you like? To give or to keep? Homemade or store purchased? We are in agreement that often the best choice for giving chocolate and other treats at the holidays is to make it at home. 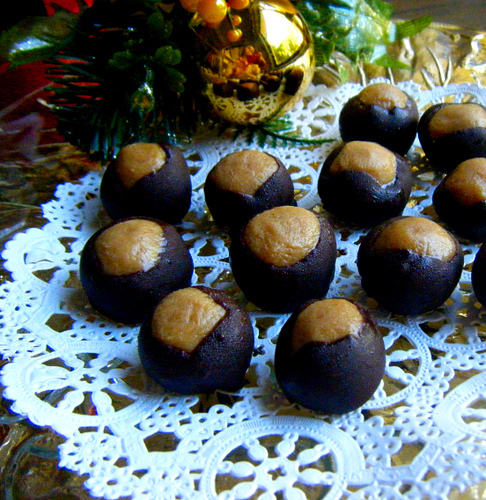 This can be quite easy and in many cases more economical than the store-bought treats. Natalie will be sharing some great and simple recipes later this week. Jeremy will be working on his new peanut butter ball recipe. When your delicious treats are finished the final step is the presentation. What container will you choose? Remember secret #10- Keep it Simple as a guide. Take time during Easter to practice your candy making skills for Christmas 2012- your family and friends will thank you! 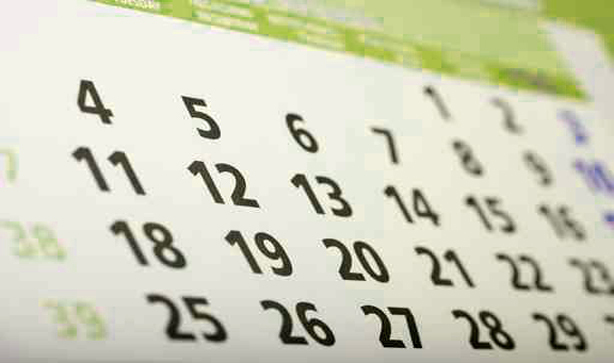 Remember that on the 25th of each month we will be revealing one of our secrets for the perfect Christmas in 2012. Today we reveal Secret #9- There is always room for one more. Secret #9 has a lesson on many levels. If we think to the original Christmas story and the travels of Mary and Joseph, this secret could have made all the difference. The expecting mother needed a place to stay for the night and could find no room. None of the inn keepers in Bethlehem could find room for one more. There was no sense of hospitality or compassion for the expecting mother and her husband. The only choice was to find refuge in the stable among the animals who had no mind to bother with extra guests. Today we can certainly learn that it is right to make room for one more, especially at the holidays. A close friend in need of a place to feel at home, extended family in town for a rare visit, close neighbors for a special meal… all are welcome at the holidays, maybe even expected. This year make it a plan to try to include those you might easily overlook. What about that person at work who never talks of any special plans? Ask them to go shopping with you. Maybe that older neighbor down the street with no family in the area to speak of? Invite them to join you for dinner. How about that family member that you haven’t seen or spoken to in a long time? Get them to join you for one of your holiday events. There are so many ways we could plan to include one more in our holiday plans! Another great idea would be to include one more when out shopping and preparing gifts. Shop for one more- that child or family who have nothing for the season. Your small addition could be a huge difference to another. All of us can find ways to include one more for the giving through our churches, schools, or community. All of us will be much happier knowing that we took the time, energy, and effort to include one more in our joy!